Love freebies?! Love Goodreads? To celebrate the paperback release of THE WATHCMAN, I’m holding a Goodreads Giveaway for two signed copies. There might be a bit of swag secretly included in this giveaway, too. Hurry! The Giveaway runs for one week only and starts today. The final date to enter for your chance to win a copy is Monday, February 8th. Giveaway ends February 08, 2016. Love freebies?! Love Goodreads? 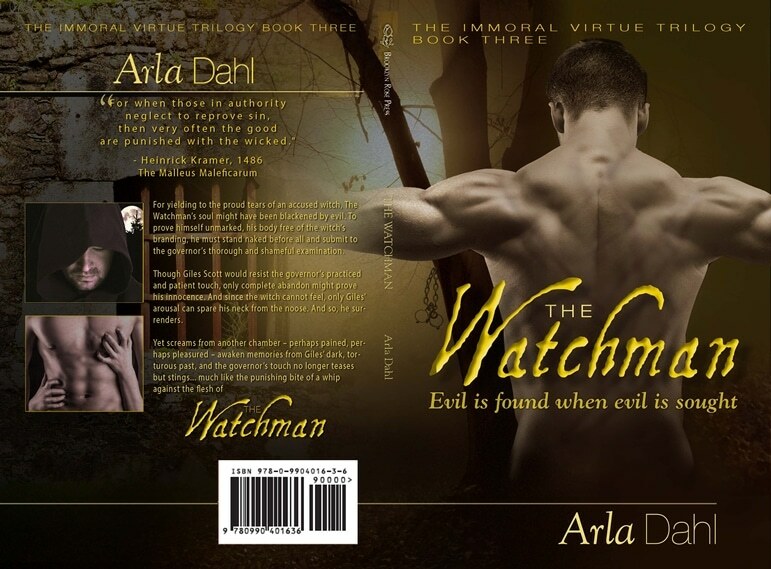 To celebrate the paperback release of THE WATHCMAN, I'm holding a Goodreads Giveaway for two signed copies.